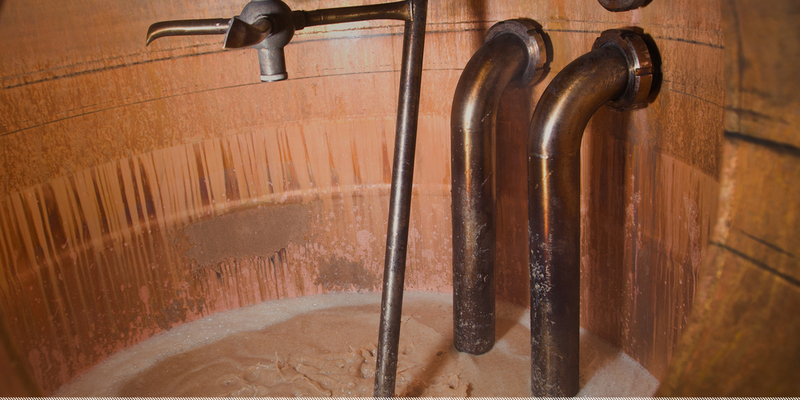 Where a great batch leads to an even better one. 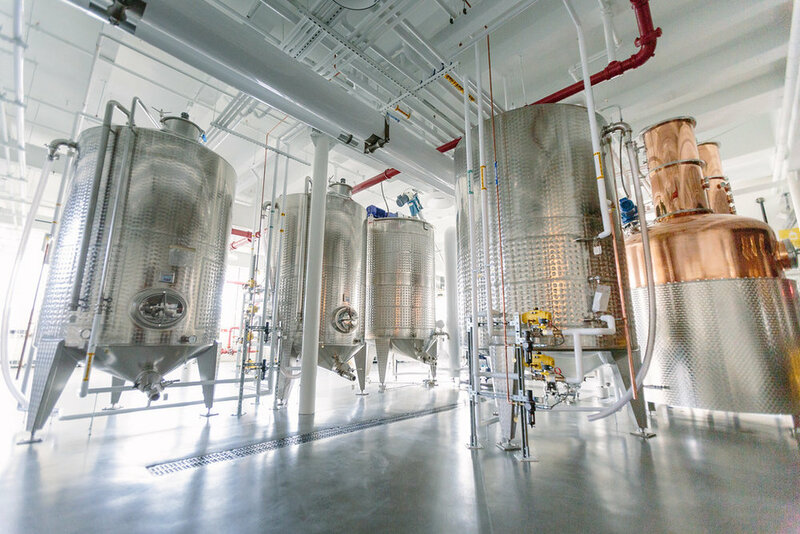 We believe that when it comes to creating great spirits, there is no easy path to perfection. It’s about a constant pursuit. Finding that moment when it all clicks. And when it happens, you start over to find it again. This time, you do it even better. It’s more than just about being the best. It’s about consistently delivering exceptional products. Will and Dave WIllis have spent their lives mastering the art of distilling. Meet two brothers with a lifelong obsession of not only making spirits, but making them well. Innovation is the lifeblood of Bully Boy. Constantly tinkering, experimenting, and striving to both make things better and do things differently. Check this space regularly for our latest creations and explorations. Bully Boy has moved to a shiny new space. 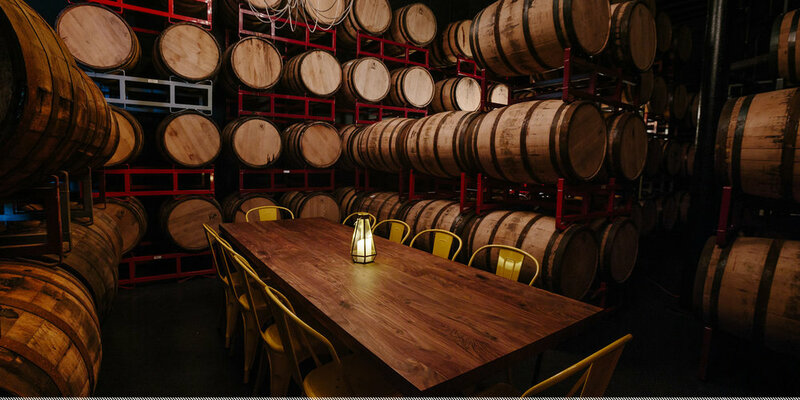 Come check out the grand distillery, private tasting room, barrel room and more, right in the heart of the city.